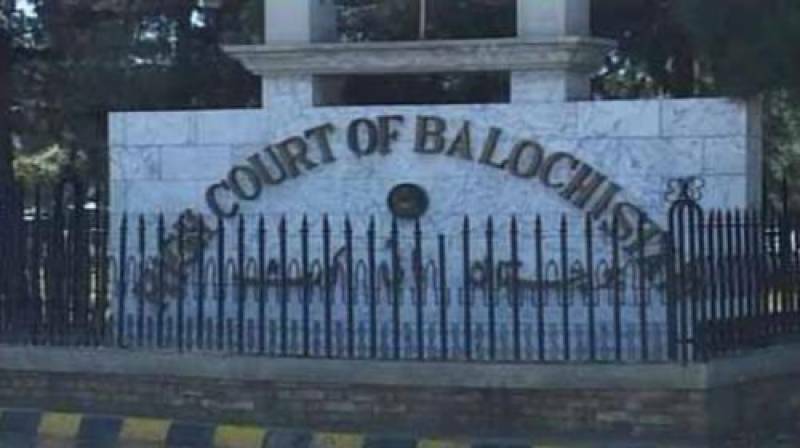 QUETTA: Balochistan High Court (BHC) on Monday upheld appellate tribunal’s decision to disqualify Provincial President of Pakistan People’s Party (PPP) Ali Madad Jatak for contesting the upcoming 2018 general election. A two-member bench of the high court comprising Justice Naeem Akhtar Afghan and Justice Nazir Lango announced the verdict of the case in Quetta. Jatak had filed his nomination papers for PB-31 Quetta. Jattak had challenged the returning officers’ decision in the appellate tribunal after he had been declared ineligible to contest the elections. When the appellate tribunal upheld the RO’s decision, Jattak approached the BHC. The BHC then declared that the decision by the RO and appellate tribunal would stand. In 2013, Jattak was sentenced to a two-year prison term and fined Rs10,000 in a fake degree case. The additional sessions court in Quetta had sentenced Jattak after it had earlier reserved its verdict.